Federal tax credits are already being phased out for some models, with EV incentives in a state of flux nationwide. Enacted to help spur sales of zero-emissions vehicles, the federal government and a number of states maintain programs that grant financial assistance to help make electric cars more affordable. Unfortunately, there’s some question as to whether or not such incentives will remain in effect for much longer. Here’s where they stand right now. A one-time federal tax credit of $7,500 was established in 2010 to help get electric vehicles onto showroom floors and into consumers’ garages. Buyers of new EVs get to deduct that amount from their income taxes for the year in which the car is purchased. (Federal credits do not apply to used-EV sales.) 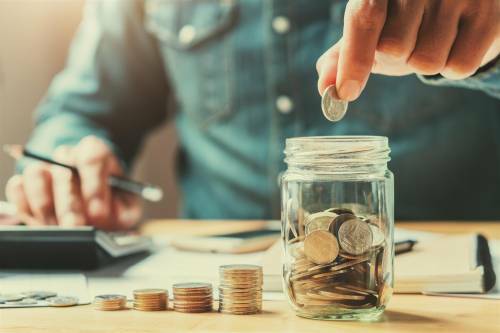 For those leasing an electric car, the leasing company receives the tax credit and typically applies it directly to the transaction price, which lowers a lessee’s monthly payments. Unfortunately the federal tax credits are not permanent. They’re scheduled to phase out in two stages during the calendar year after an automaker sells 200,000 battery-dependent vehicles, including EVs and plug-in hybrids. Tax credits granted to buyers of non-plug-in hybrid cars expired at the end of 2010. Tesla reached the 200,000-unit sales threshold in 2018, which means the federal tax break for buyers of the Model 3, Model S, and Model X dropped to $3,750 on January 1, 2019. It will again be halved to $1,875 for units sold on or after July 1, and will expire altogether on December 31. 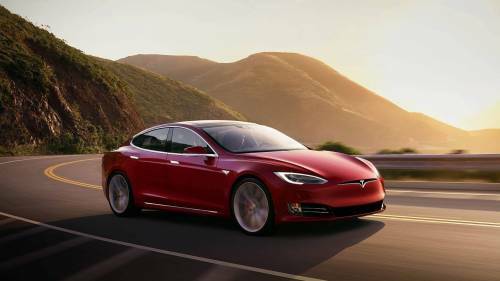 For its part, Tesla recently dropped the price of its cars to counteract the loss of its tax credits. 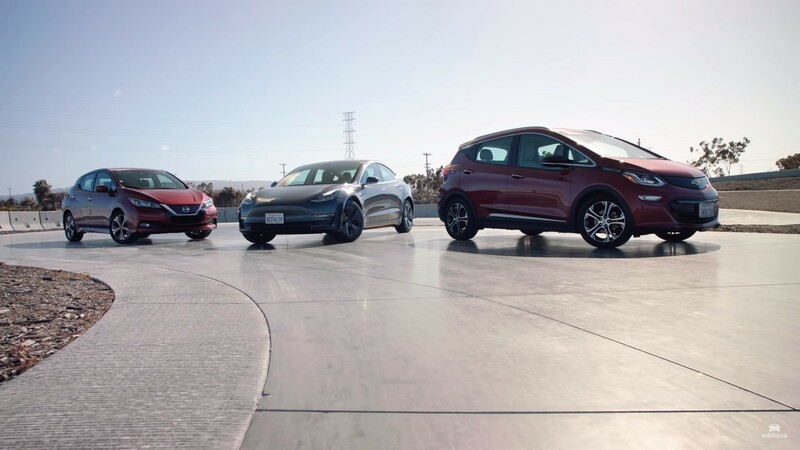 General Motors hit the 200,000-unit mark near the end of 2018, which means the federal tax credit on the Chevrolet Bolt EV (and also the Chevy Volt and Cadillac CTS plug-in hybrids) will fall to $3,750 on April 1, 2019. It will then drop to $1,850 on October 1 and be eliminated on March 31, 2020. No word yet on whether Chevy will cut the Bolt EV’s sticker price or offer a cash rebate of its own to keep the car competitive with rivals like the Hyundai Kona Electric and the Kia Niro EV. Nissan is expected to be the next automaker to see its EV credits being phased out, based on sales of the Leaf, though with around 131,000 units sold in the U.S. since 2010, that is not expected to happen for some time. Bills were introduced in Congress last year that would either extend the federal tax credits for all automakers for a set number of years or eliminate them altogether. Some argue that the current sales-based system essentially penalizes automakers that were at the forefront of EV development and invested heavily in the technology early in the game. Others suggest the government simply shouldn’t be in the business of subsidizing EV sales. There's no telling when or if the House of Representatives or the Senate will take up the matter with earnest in the near term, however. You can check all applicable federal incentives for electrified autos on the Environmental Protection Agency’s fueleconomy.gov website. Several states and even some eco-minded cities offer their own financial incentives for EV buyers. They usually take the form of either a tax credit or a cash rebate. Some states grant additional incentives to lower income buyers, and a few limit them to new EVs that are priced below a specified amount, usually $60,000. Depending on where you live there may also be other incentives to driving an EV. 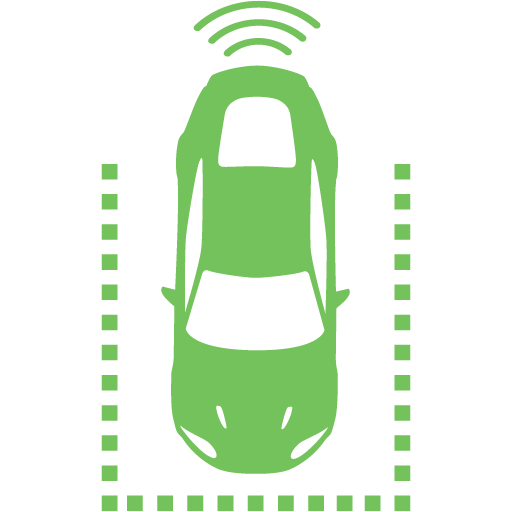 This can range from financial assistance to have a home charging unit installed, to single-rider carpool-lane privileges, free street-parking, and reserved spots in municipal and/or airport lots. In addition, some local electric utilities offer lower rates for charging an EV during off-peak hours that can cut an owner's operating costs. These incentives are subject to change at any time, however, whether due to a change in politics or a lack of funding. For example, EV tax credits in Colorado are set to phase down from the current $5,000 ($2,500 for leasing) to $2,500 ($1,200 for leasing) in 2021. Maryland’s EV tax credits were put on hold at the beginning of 2019 because the amount of cash allocated to the program had already been depleted for the remainder of the fiscal year that ends on June 30. Georgia canceled its EV incentive program in 2015, while Pennsylvania will reportedly reassess its rebate program at the end of June. California: Up to $7,000, depending on income from multiple programs. Connecticut: Up to $2,000 rebate, based on battery range. Colorado: $5,000 tax credit for purchase; $2,500 for lease. Delaware: Up to $3,500 rebate, depending on vehicle price. Louisiana: Up to $1,500 income tax credit. Maryland: Up to $3,000 excise tax credit, depending on battery capacity and vehicle price (on hold until July 1 due to depleted funding). Massachusetts: Up to $1,500 rebate. New York: Up to $2,000 rebate, depending on vehicle price. Oregon: Up to $5,000, based on battery capacity and income from multiple programs. Pennsylvania: Up to $2,000, based on battery capacity and vehicle price. Provisions and exclusions are plentiful among EV incentive programs, so you’ll want to wade through the details via your state’s Internet portal before heading for a showroom. 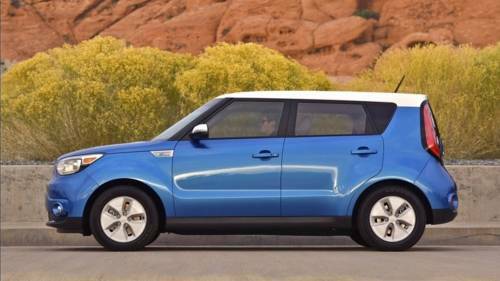 If you're interested in an EV but are on a tight budget, consider a used electric vehicle like any of those featured for sale here on MyEV.com. 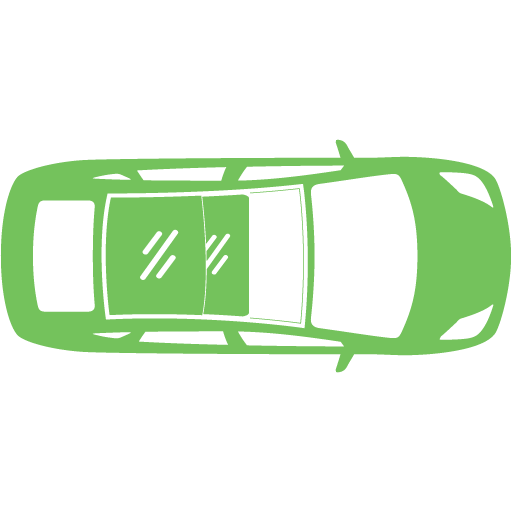 And if you’re looking to sell an EV, keep in mind that listings on MyEV.com are absolutely free.